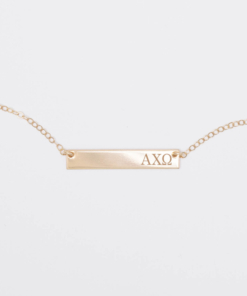 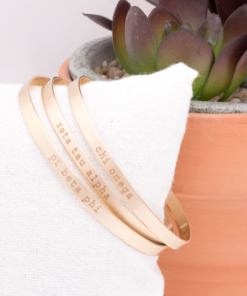 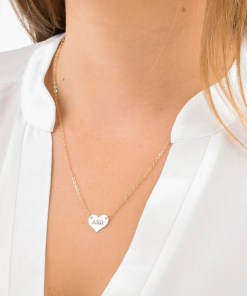 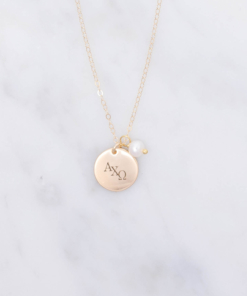 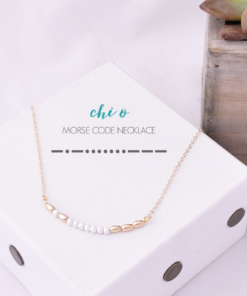 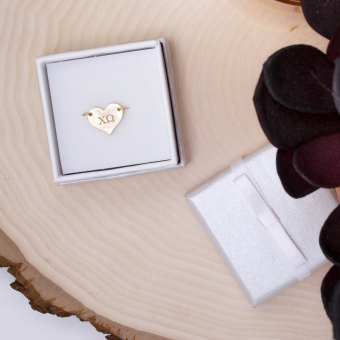 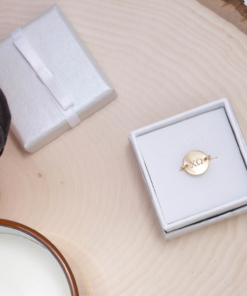 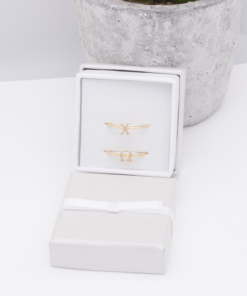 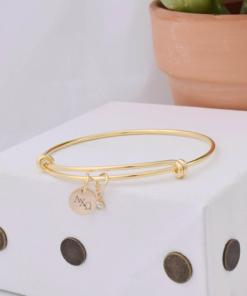 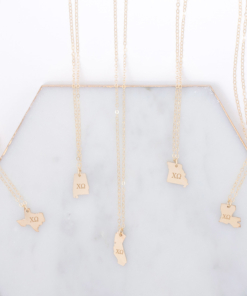 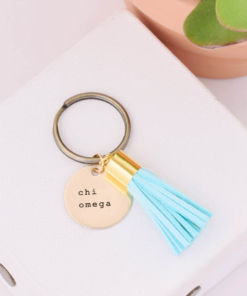 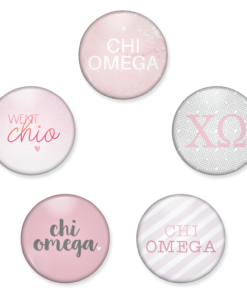 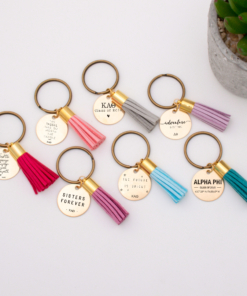 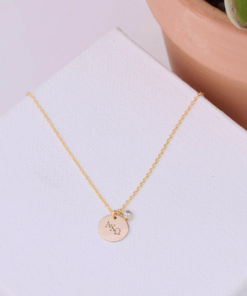 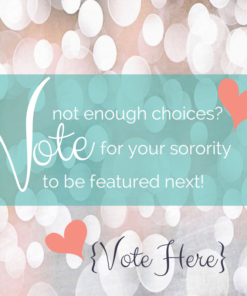 Show your loyalty to your sorority sisters with Chi Omega jewelry. 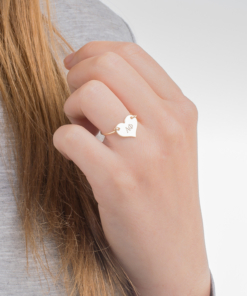 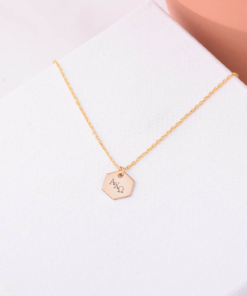 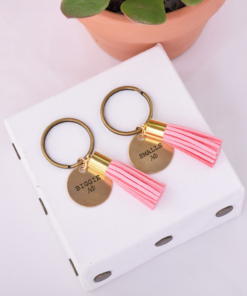 Appropriate for everyday wear, A-List Greek Designs’ rings, necklaces and bracelets allow you to show the world where your heart lies everyday. 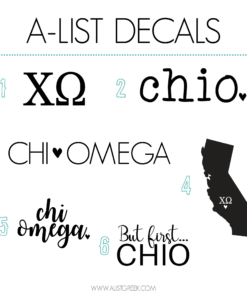 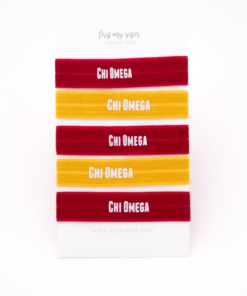 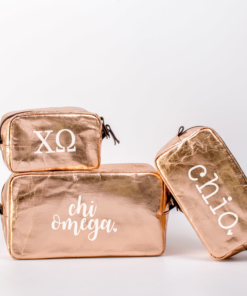 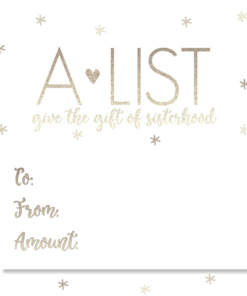 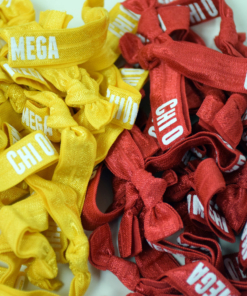 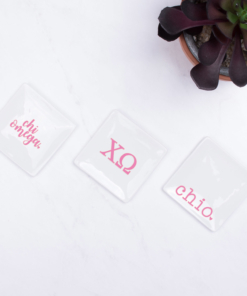 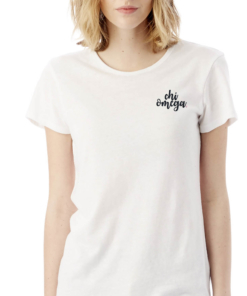 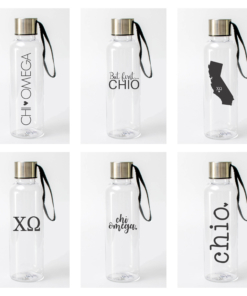 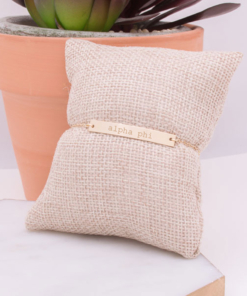 They also make great gifts for those Chi Omega sisters in your life.